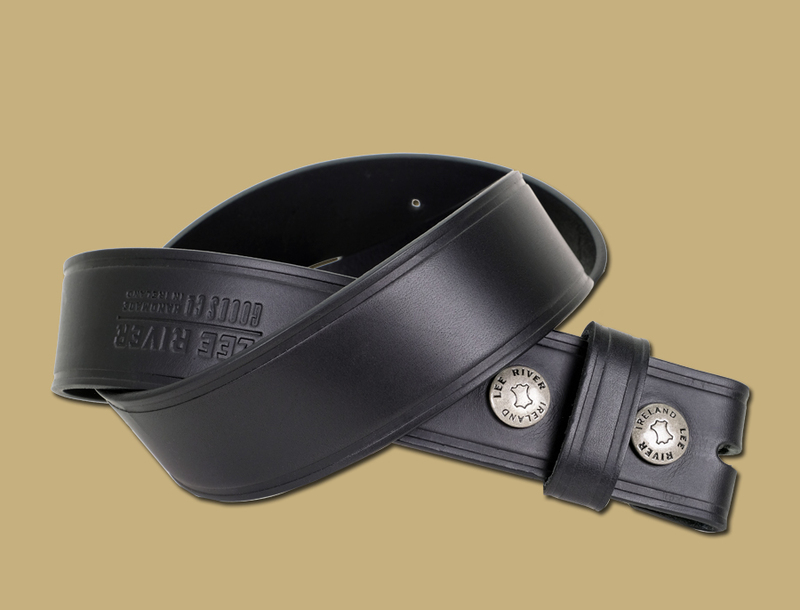 Plain snap-on belt made from our finest quality full grain leather. 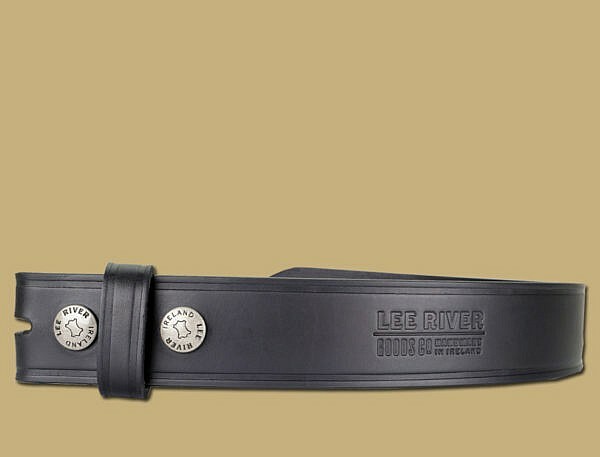 Clean lined edges and an embossed logo are all that embellish this simple, but hardy 1.5 inch belt. 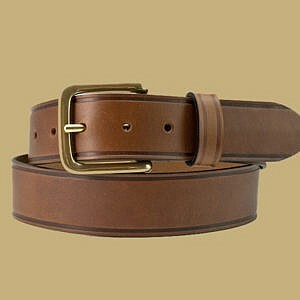 We are using the same leather for 25 years, and our belts are still going. This leather takes a little time to wear in, but softens beautifully and lasts for years. Built to last – Guaranteed.